Save on your next door purchases by looking for the cheapest rates only here. We bring you the latest deals and offers as shared by our team of amazing bargain hunters. Nab extra savings when you use discount codes and exclusive offers from Argos, Screwfix, Wilko, Home Bargains, B&M and Studio. A wide selection of doors await you whether you prefer rustic, contemporary or modern style. You can choose from different furniture materials such as plastic, wood, metal, resin and several others. Shopping for pre-assembled doors, and other door accessories need not be so costly. A door is one of the most important elements of a house. It serves a purpose of security and safety. It protects you from human and natural elements. While it plays a special role in keeping you safe and secured in your home or workplace, it also essential in designing the interior of your place. It adds aesthetically to your house which adds value to it. Doors also manage the atmosphere in the house since it isolates the cold or heat in the room. There are various kinds of the door that are being sold in the market today. Some of them include PVC doors, glass doors, panel doors, and flush doors. Choose the appropriate door for your location and purpose. Doors also come in different types of material, including wood, glass, metal, and plastic. 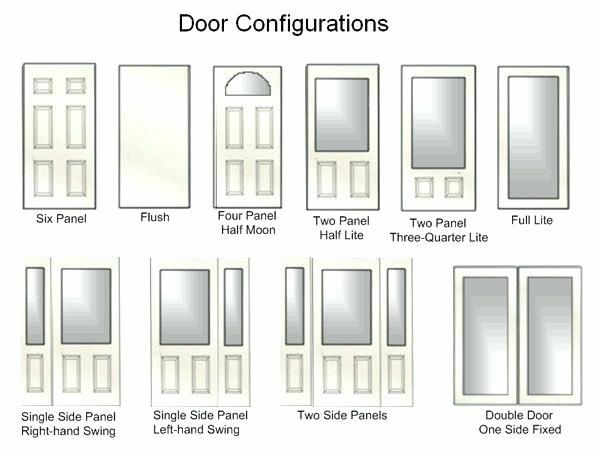 Interior and exterior doors somewhat have a difference when it comes to composition, styles, and materials used. Exterior doors are made sturdier and mostly made from steel or wood since it is the entrance or exit of your place. Interior doors, on the other hand, are used to provide privacy and separate rooms. These doors are more stylish and can be made from a variety of materials. Where Can I Find Cheap Door Deals in the UK? Here at Latest Deals, we only want what’s best for you. Our community of bargain hunters have scouted for the best internal and external doors deal, offers, and voucher codes to help you save money on your purchases. 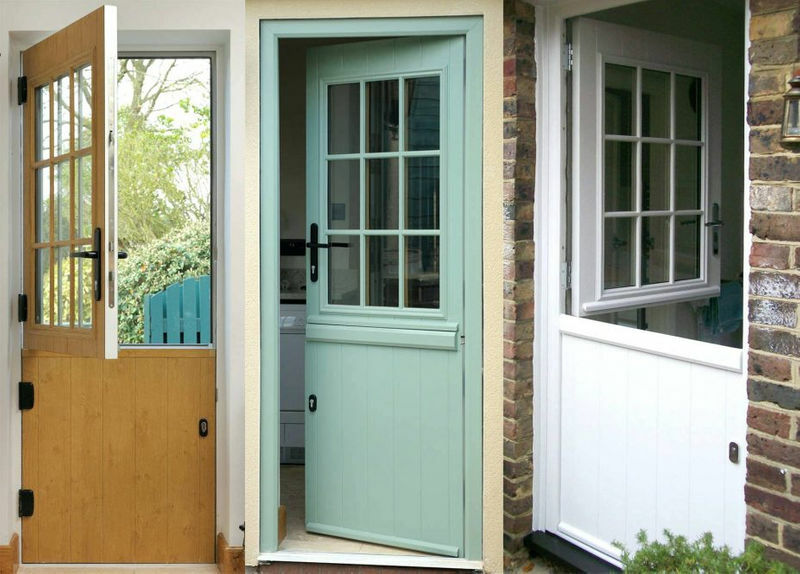 You can even buy front doors at half the price when you buy from major UK retailers such as Argos, Amazon, and Wickes. For fantastic door deals, Elegantshowers is a must visit. You can find cheap internal doors here for under £100. In addition to this, you can also get free delivery offers. You can also get a shed double door at Amazon and save £50. 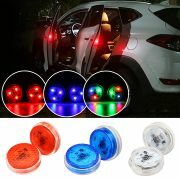 They also have door hook bundle offers that you can take advantage of. Amazon Prime members even gets additional discounts and free delivery. Wickes offers a wide selection of doors with exclusive online only discounts such as up to £500 money off on select external doors and new low prices on internal doors. If you’re looking for quality affordable trade rated french doors, panelled internal doors and other types of doors and door fittings, you can find a great range at Screwfix were you can save up to 30% on select brands. If you want to buy composite doors, double check the dimensions, style, and materials used to make sure that you will not have problems in the future, most especially when you receive the actual product. Also, make sure to use the external and interior doors discount codes upon checkout. Interior doors are more important than you think. They do more than just separate rooms. They also provide good aesthetically to your home since they have various styles and you can choose from a wide variety of materials. Since exterior doors are your entrance and exit to the home, it should be sturdy and can provide protection from various elements such as rain, strong wind, and harsh heat from the sun. Most people use metal or wood for their front door since these materials are very durable. Plastic ones are mostly used for interior doors. Aluminium, glass and PVC doors, on the other hand, are commonly used in bathrooms. Location is also a big element in choosing the right kind of door. If you live in the countryside, wooden doors are your best bet since it will blend with your environment. If you live in a big city, a more modern steel door is more appropriate. There are also electronic doors that are available in the market today. Although they are more expensive than conventional doors, they are worth the investment if they can provide your place with high level of security. Wooden or Timber Door are mostly used for interior door applications. It provides insulation, privacy and soundproofing. Glass Door enables light to illuminate your home. Some people use glass doors to save on electricity. It also adds beauty to your home. The only disadvantage of it is that these doors can easily be broken. Steel Doors can be used for exterior and interior application. Most of these doors have a foam core insulation. These doors are very strong and can provide the maximum level of security. PVC Door is easy to install and it is lightweight. It comes in a variety of colours and designs which can give your place a more stylish look. Fibreglass Doors are used commonly for exterior application. This door is very hard and durable. It can also be moulded to any kind of shape that you want. Aluminum Glazed Doors are mostly used in commercial properties. They are durable and is used to provide security for any establishment. Rolling Shutter Door – it is commonly used for shops and garages. It is strong and provides safety to your property. Folding Door – it is used to divide two or more rooms. 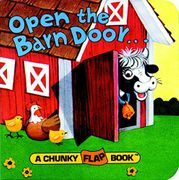 You can also fold the door to make one big room. This is usually used for conference halls. Sliding Door – It is commonly found in offices. The number of doors that it has depends on the wideness of the opening. Swinging Door – Same as the sliding door, swinging doors are mostly used in offices. It moves in an inward and outward motion. Revolving Door – This door is used in heavy traffic establishments such as hospitals and public buildings. The door revolves to only one side and it is locked on the other side. Collapsible Door – It is used for residential buildings and shops as the main entrance. It can easily be closed or opened by pulling or pushing it.